Lovely two-bedroom apartment in a 4-star residence overlooking La Vallée de la Maurienne in the heart of Valfrejus ski resort. Commercial lease. Sold furnished. 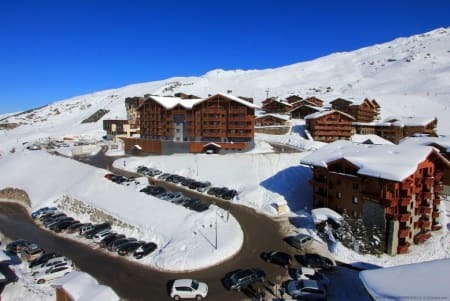 Comfortable one-bedroom flat within Les Trois Vallées ski domain with 600km of slops. Sought-after location, fully furnished and Savoyard style decoration. 1 Bedroom28m2BalconyLocated in Les Menuires. 20 min drive to the Pyrenean ski slopes and located on a quiet road close to the river. Lovely village house ready to move in. Can be sold furnished. 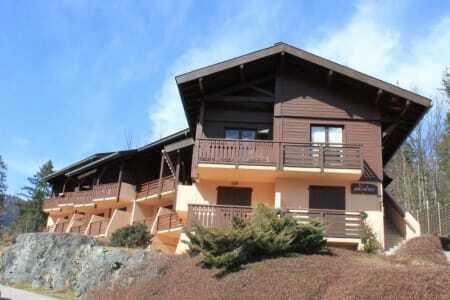 South-facing duplex apartment near Le Prarion ski slopes. Large bedroom with storage & "mountain corner" with bunk beds. Part of a condominium of 94 lots. 1 Bedroom69m2BalconyLocated in Les Houches. Great setting in La Chapelle D'Abondance within a new development of 12 apartments within "Les Portes du Soleil". South-Facing and breathtaking views. Nicely renovated ancient barn with preserved exposed beams & stoned walls. Hamman & Cinema room. Set in large grounds with terraces & a private pond. Typical Mazot-style chalet fully renovated comprising of a fitted kitchen & a bright bedroom with a skylight. Access to a communal garden and outdoor carpark. 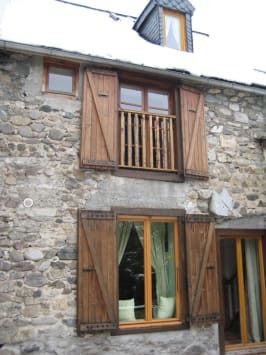 1 Bedroom52m2Communal GardenLocated in Les Houches. Spacious villa set on three level with boot room, garage & garden. Great location on the road to Les Trois Vallées & within easy reach to shops & restaurants of Brides Les Bains. 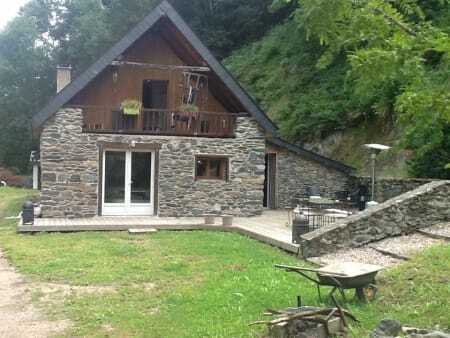 Lovely house near Bagneres du Luchon, 10km from Spain & Ski resorts. Beautifully renovated in 2005 with double-glazing and good insulation. Large living room & jacuzzi. 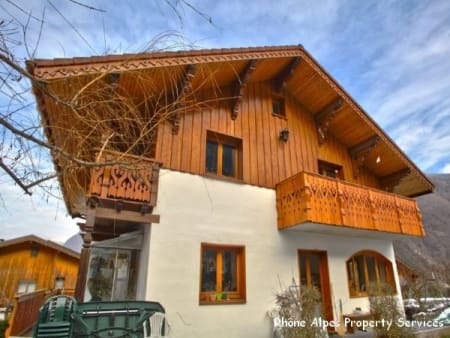 Lovely chalet located in St Lary Soulan divided into 3 levels and comprising 6 bedrooms & 3 Shower/Bathrooms. Balcony & covered terrace within large tree-filled grounds. Impressive panoramic views of the Mont-Blanc and the Aiguilles de Warens. 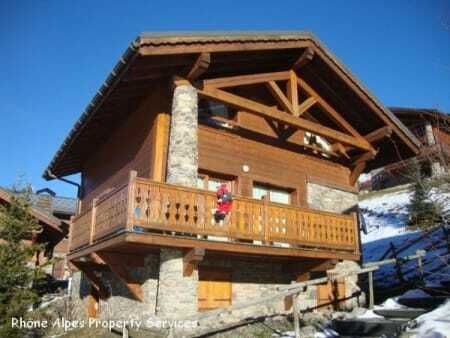 High-Standard 4-bedroom chalet located in Sallanches with spacious living-room & 2 bathrooms. 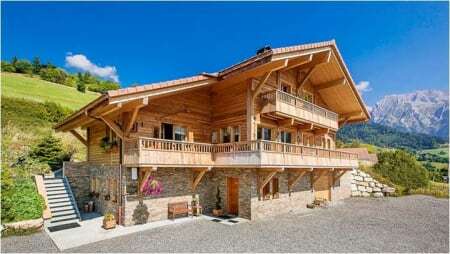 Large chalet with magnificent views and easy access to the ski slopes. Sold furnished and ready to move in. 3 bedrooms + a large mezzanine sleeping up to 10 people. 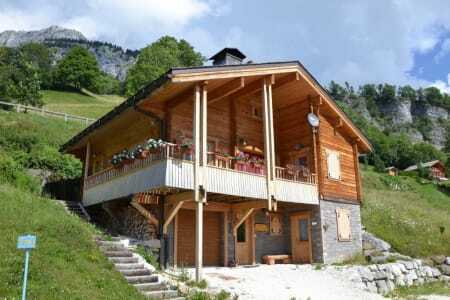 4 Bedrooms143m2400m2Located in Le Grand-Bornand. Fabulous ski-in/ski-out chalet built to high standard in the village of les Menuires, in the heart of Les Trois Vallees. 5 bedrooms 4 shower/bathrooms & a lounge/TV area. 5 Bedrooms1622N/ALocated in Les Menuires. 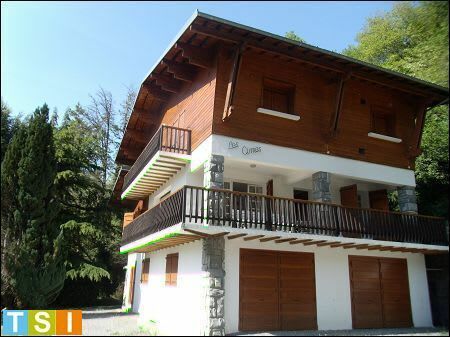 Spacious chalet divided into two apartments: a 5-bedroom large one and a 2-bedroom duplex. Steam room, spa, gym & outdoor sauna. Impressive panoramic views.